Although herpes is a relatively benign condition in the grand scheme of things, outbreaks can be inconvenient and frustrating. Prescription antivirals work well to shorten outbreaks, but they aren’t pain relievers. Often, people just want relief and support while those treatments kick in. The witch hazel herpes treatment is one such method, so let’s see how reliable this remedy is. Witch hazel is a common household item that’s easy to find in drug stores. It’s an astringent, which is basically a substance that has the capacity to dry, harden and tighten tissues. 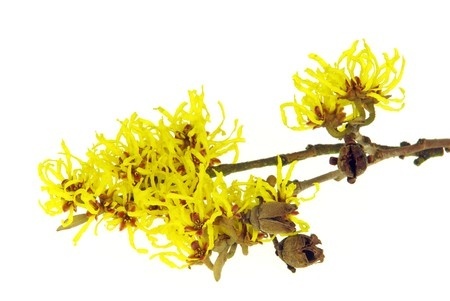 Witch hazel is used for plenty of skin conditions, most commonly as a facial toner to shrink pores. It’s also found in patents and formulas for hemorrhoid creams like Preparation H.
Since it’s a clear astringent, sometimes people figure it could also work quickly to dry herpes lesions such as cold sores, shortening the duration of the outbreak. However, there is limited information on whether this is true. According to the Natural Medicines Comprehensive Database, witch hazel is only “possibly effective” for minor issues like irritation, small cuts, and hemorrhoid relief. Does Witch Hazel Work for Herpes? There’s not enough evidence to prove that witch hazel works for cold sores or other herpes blisters. However, witch hazel is generally safe for the topical treatment of minor skin issues. These days, a number of genital herpes treatments are on the market. 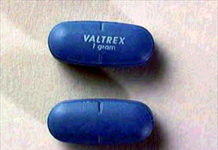 The only proven medications for herpes outbreaks are antivirals like valocyclovir and acyclovir. As far as natural remedies go, some ingredients have more studies to back them up than witch hazel. To read more about them, and the studies behind them, be sure to read our pages on Topical Herpes Treatments and Oral Supplements for Herpes. Any treatment should be done at the first sign of an outbreak for the best chances of success. Witch Hazel products with an alcohol base may cause a stinging sensation when the treatment is initially applied. To avoid the stinging sensation, there are witch hazel products on the market that are alcohol-free. Another way to apply astringent is to use medicated witch hazel pads, usually used for hemorrhoids. These make it easy to apply the product. Oral and genital herpes can sometimes be difficult and costly to treat. 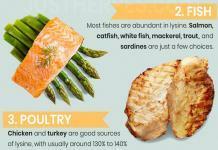 However, natural remedies can speed up healing times for a low cost. Talk to your doctor before embarking upon or altering any course of treatment.